Sony Ericsson Indonesia has quietly announced to the world that they will be putting out the first Android-based Walkman device, the W8. This is by no means a power house, though, with a 600MHz processor, 168MB of RAM, a 3.2 megapixel camera, and a 3" 320x480 screen; clearly, this phone is aimed at the budget market. This device will run Android 2.1 and the same version of Timescape as the X10 mini, with some tweaks to the Mediascape music interface to give users the Walkman experience. 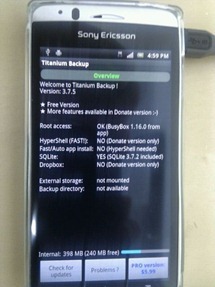 Thanks to the hardworking devs over at the XDA-Developers forum, the Xperia arc(sic) has been rooted. The pair responsible for the breakthrough, Bin4ry and zdzihu, released the how-to info early this morning (or late last night for you insomniacs). It seems like a pretty simple process: Unlock the bootloader, download Bin4ry's file, and flash it with fastboot. This currently only applies to the UK version of the device, but it is expected to be ready for phones running the global firmware sometime tonight. 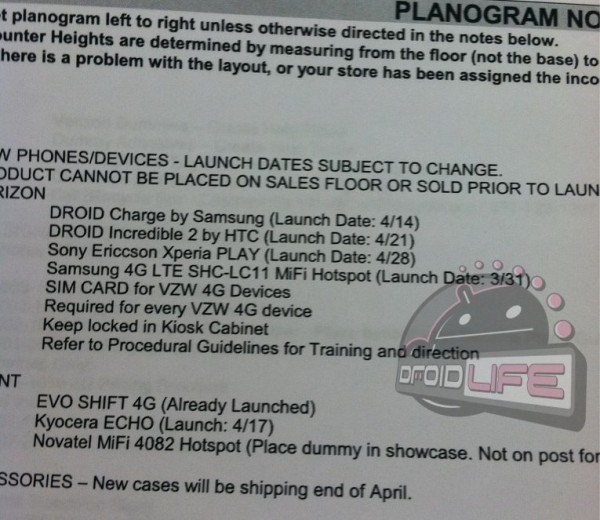 Last we heard, Samsung's DROID Charge was scheduled to be released on April 7th - yesterday. Well needless to say, that date has come and gone without so much as a mention of Samsung's LTE handset; however, thanks to Sears, we now have a new timeline: April 14. The leak also brings news that's bound to make HTC fans smile - the Incredible 2's release date has been rescheduled from April 28th to the 21st, a decidedly welcome change. Facing massive infrastructure disruption caused by the earthquake and tsunami last month, Japanese manufacturer Sony has been forced to cut back production on all of its upcoming Xperia devices. 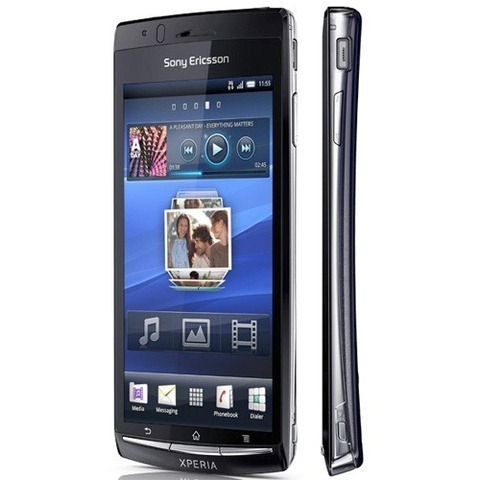 The Xperia PLAY and Arc are both going to be in short supply at launch, just how short Sony Ericsson will come up on shipments is unknown. This could be a massive blow to the much-hyped Xperia PLAY, which Sony has spent a bundle advertising here in the US and abroad. Owners of the Sony Xperia X10 around the world are rejoicing, because after a long wait, the previously locked bootloader has finally been cracked. What does this mean, you ask? In a nutshell, it means that the X10 can now handle custom features that other Android devices have had for some time, like kernels that allow for overclocking/undervolting, native USB/Wi-Fi tethering, removal of the 32fps cap, and a myriad of other tweaks. Ever reminisce about those heady, hazy days of the mid-90s when you and your mates would gather around a Nintendo N64 console for a communal session of Mario Kart, Golden Eye, or Starfox? 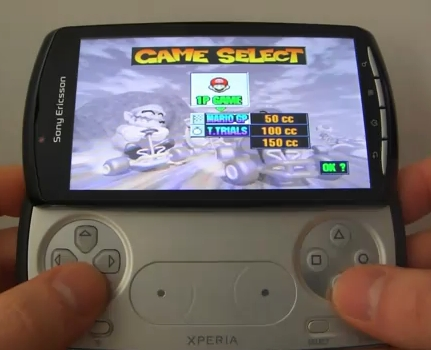 Well those days are back… if you can get ahold of a Sony Ericsson Xperia Play, dubbed the PlayStation phone, and equip it with N64oid (which was recently taken down from the Market, but you can always find links floating around). Today is starting out pretty well - minutes ago, we finally got the HTC Thunderbolt kernel source, and now Sony Ericsson decided to lift our spirits even further via a blog post announcing their commitment to the Android development community. 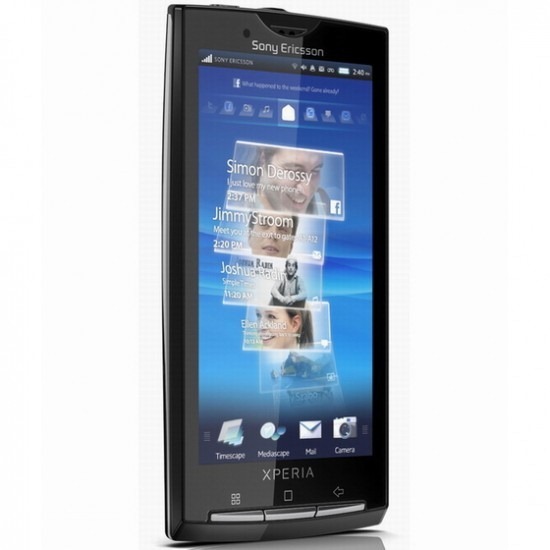 And a commitment it is - Sony Ericsson may just be the first large manufacturer truly listening to us. Sure, Motorola unlocked the bootloader of the XOOM, and Samsung did the same to the Nexus S, but Sony Ericsson is promising to release versions of ALL Xperia phones with easily unlockable bootloaders, at least ones slated for 2011. There are three new promo spots out for the Xperia Play, but have no fear - there are no thumbs in any of these (aside from the ones that would normally be attached to a human hand that is). That doesn't mean these commercials are any more - shall we say - traditional though, as Sony Ericsson has now turned to actress Kristen Schaal (from Flight of the Conchords and Dinner For Schmucks) to promote the gaming abilities of the upcoming "PlayStation Phone" with a quirkiness and dark humor that will likely appeal to many Android fans. 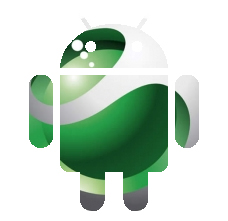 What better way for Sony to promote its newest line of Xperia Arc smartphones than by hiring the little (big) green robot to dance? 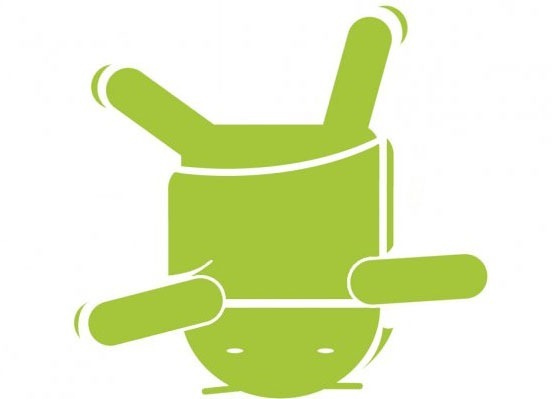 This Android has some pretty slick dance moves, giving a whole new meaning to the phrase "doing the robot". Remember the first Xperia Play commercial that aired during Super Bowl? The one with Andy getting human thumbs attached to his green hands so he can play games? Yeah, the one that sent creepy chills down so many kids' spines (although, personally, I absolutely loved it). 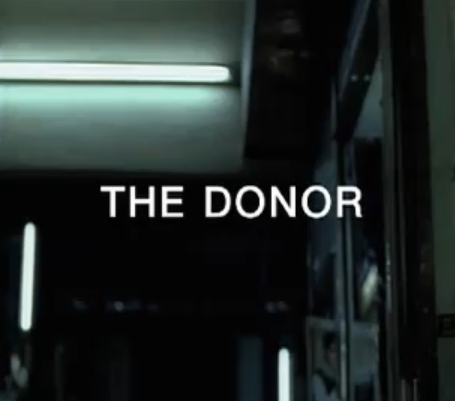 Have you ever wondered where the thumbs came from? Was it some homeless person they had to kill or do thumbs grow on trees around where Sony Ericsson execs live?